Furnished Corporate Rentals Vancouver | Search apartments for rent in Vancouver, furnished apartment & condo rentals in downtown Vancouver. 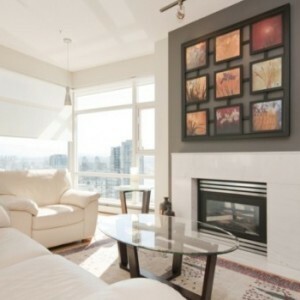 The exceptional traveler or local resident deserves furnished accommodations and rentals that are as versatile as your particular needs and trip requirements; therefore, we offer a number of furnished apartments in Vancouver to suit every type of persons need—whether you’re looking for one,two or three bedroom downtown apartment rental. 1 bedroom furnished apartments for rent in downtown Vancouver. 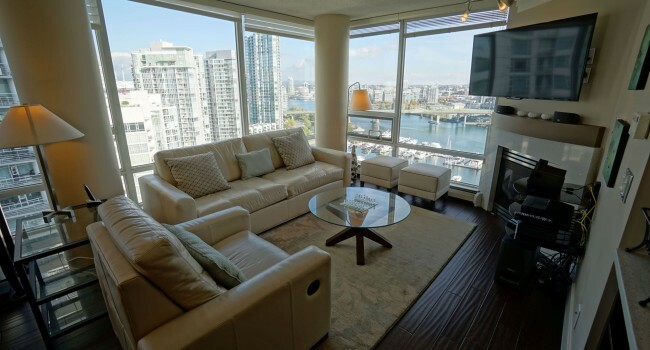 Furnished rentals & condos for rent downtown. 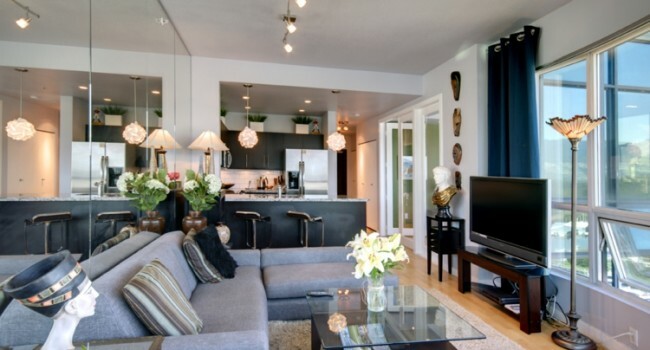 Find furnished apartment housing rentals in Vancouver BC. 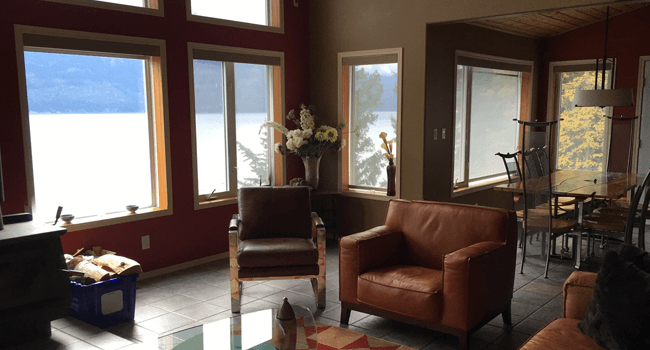 2 bedroom Vancouver furnished accommodations for rent. Furnished apartments & corporate housing apartment rentals. Rent one of our downtown furnished rental apartments and condos for rent. 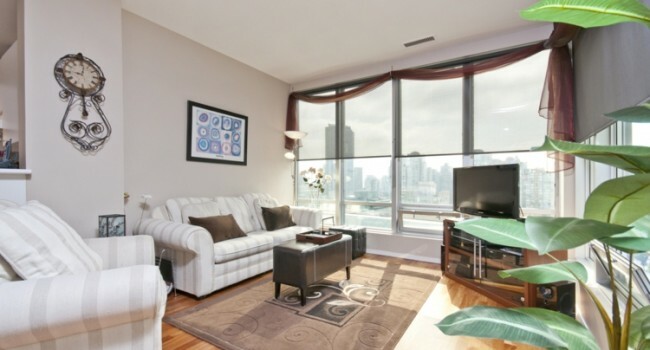 3 bedroom Vancouver furnished apartments for rent and accommodation home rentals in Vancouver. Long term or short term corporate housing rentals, apartments and condos for rent. Your beach getaway in the Pacific Riviera. 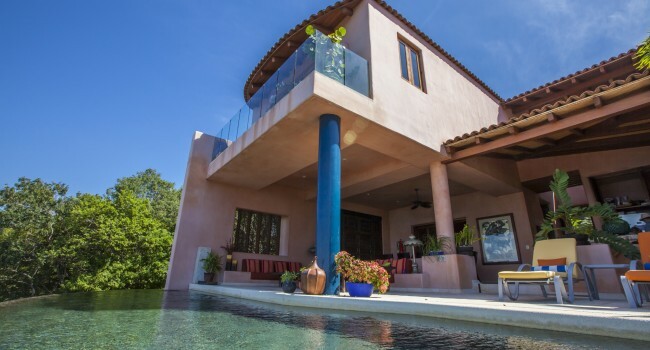 Stunning bay views, ocean horizon and the most moving sunsets. Presently this immaculate 3 bedroom house is available for your stay. Retreat – relax enjoy. The perfect writers getaway.